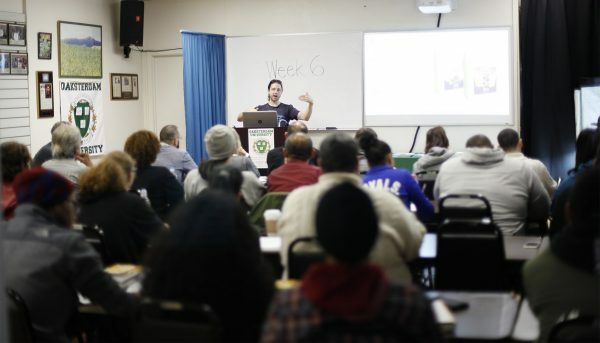 The Cannabis Business seminar offers quality cannabis education to enable students to become responsible patients, educated voters, prepared advocates & able business owners. The Cannabis Business program is tailored to cover the various outlets of the industry: Classes will cover topics from General Education, Politics & History, Science, and Law to Business Management, Operations, Extraction Processes and Horticulture. The Cannabis Business Seminar is 4 days long, comprised of 18 individual classes. Classes meet Saturday – Sunday (Basic) and Monday – Tuesday (Advanced). Legal: Federal vs State Law, Politics & History, Civics 101: Legal Rights & Responsibilities, Advocacy, Horticulture 101, Methods of Ingestion: Extracts 101, Home Cooking 101, Vaporization, Topical Applications 101, The Science of Cannabis bis, and Economics. Horticulture 102: Advanced Grow, Patient Relations, Business Operations & Management, Procurement & Allocation, Cannabis business: Legal Business Structures, Civics 102: Know Your Rights Workshop, Methods of Ingestion: Topical Applications 102, Commercial Security, and Intellectual Property.